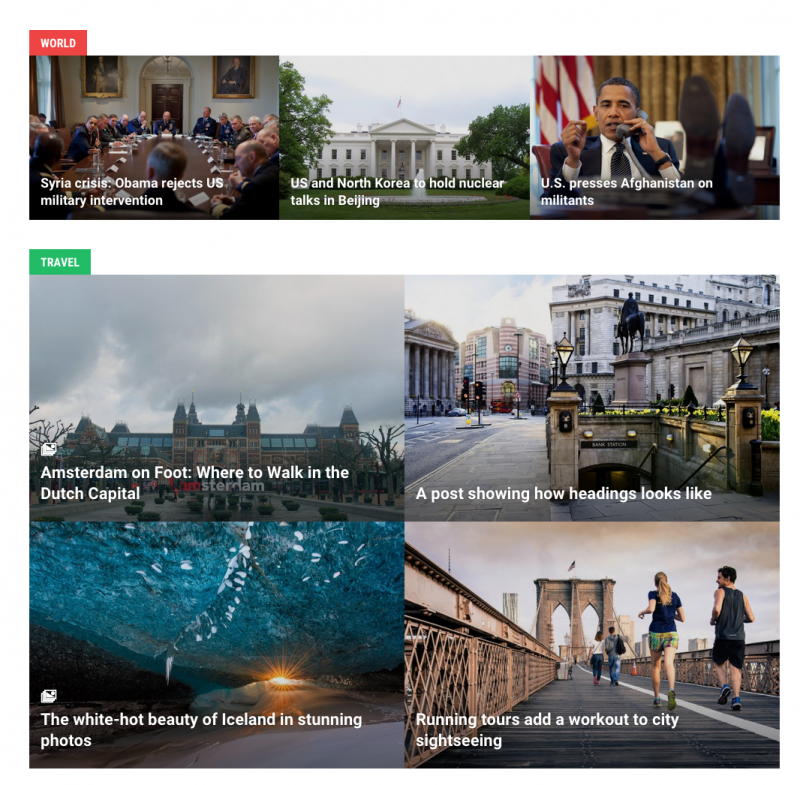 Today we’re happy to announce the release of our new magazine-style theme! 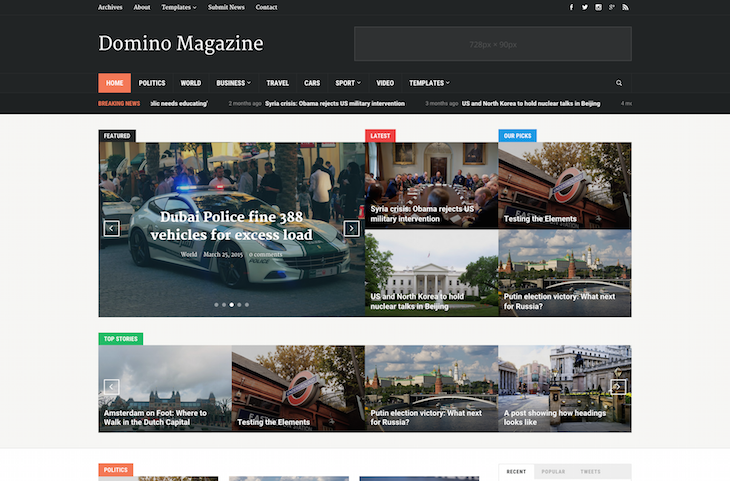 Domino Magazine is a complex and multifunctional theme, highly customizable and features a spacious responsive layout. Below we’ll list some of the most notable features of the new theme, but you can find all of them on Domino’s page. 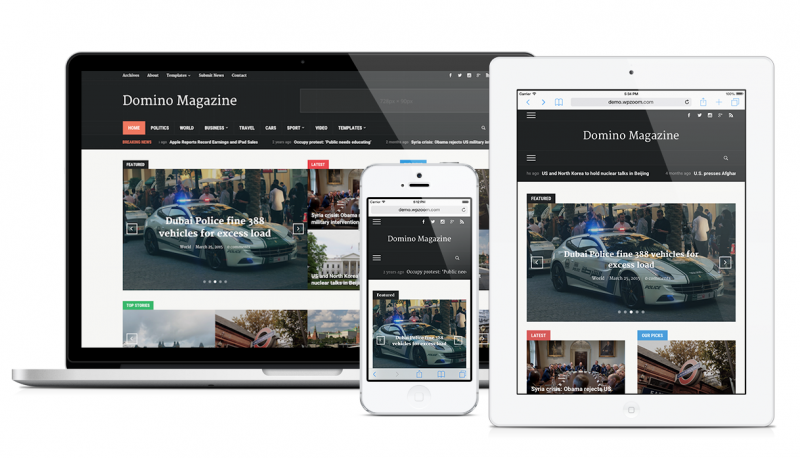 Domino boasts a fluid, responsive layout, so your articles will display beautifully across mobile devices. 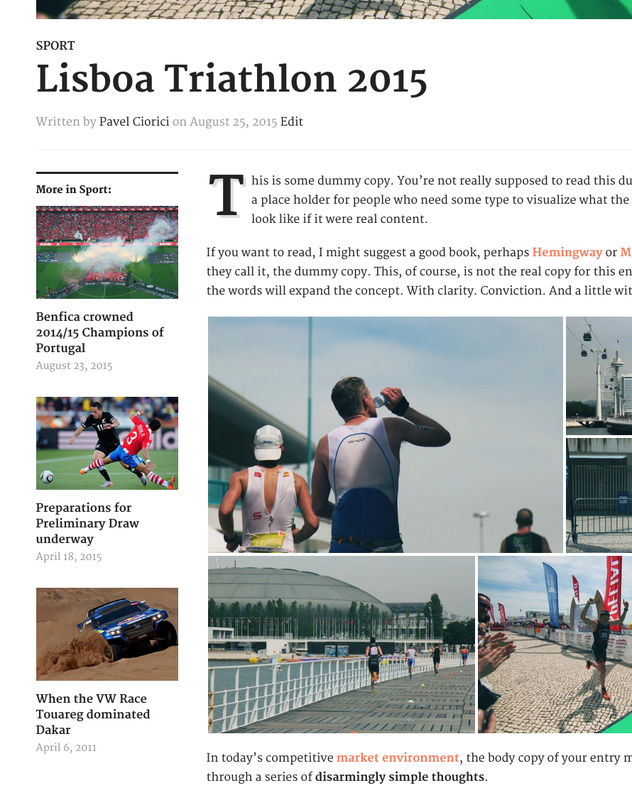 Images and galleries scale up and down seamlessly when resizing the browser window. 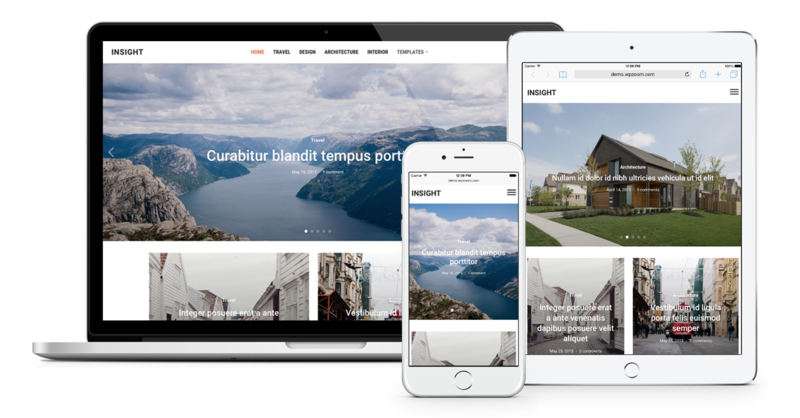 No matter what the resolution or screen size, the theme will be usable and look professional in every detail. The homepage of Domino theme can be customized in numerous ways and it include multiple widgetized areas. You can add as many Featured Categories you want and configure each of them separately. You can also display a different number of posts in each category. With the help of the Live Customizer it’s a fun to create and organize the homepage layout as you want. A great attention in designing this theme was given to the typography and small details that matter. The usage of white space in the theme gives it an elegant look that your visitors will love. 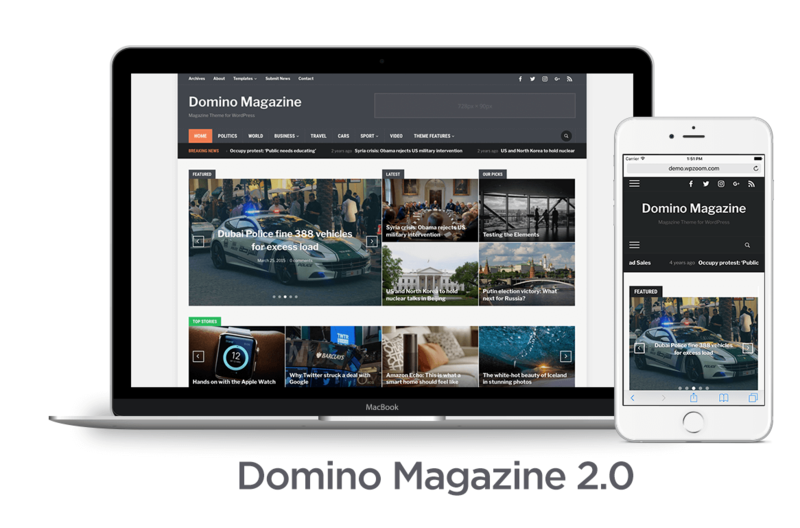 For more information about Domino Magazine theme see theme page or take a look at the live demo. 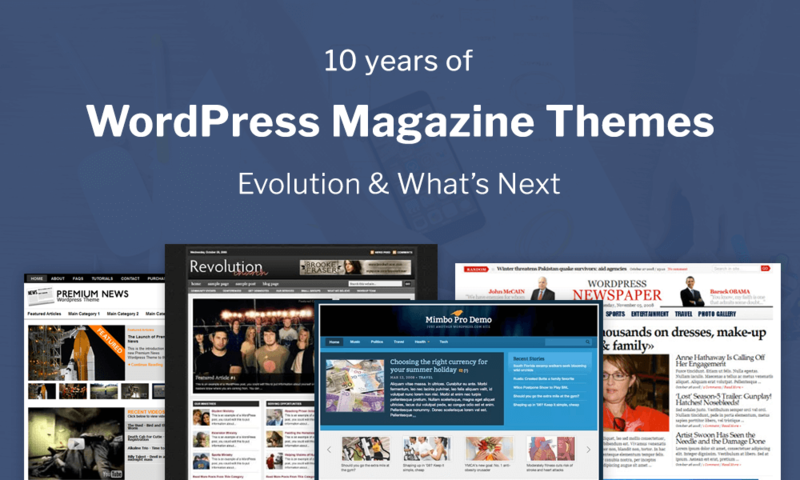 Ten years of WordPress magazine themes: rapidly evolution and continued improvement, but what’s next? 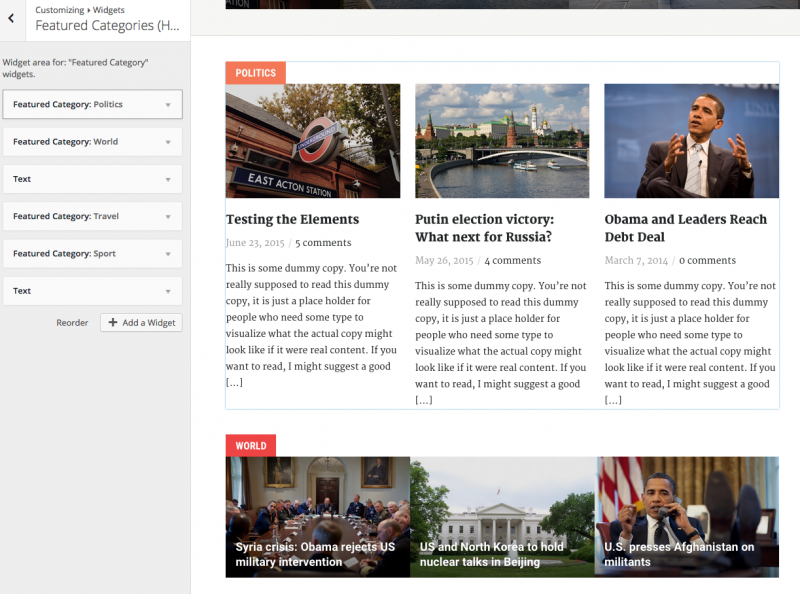 i am already using wpzoom theme, great wp themes, i will be purchase this theme. Love the new theme. Already purchased. 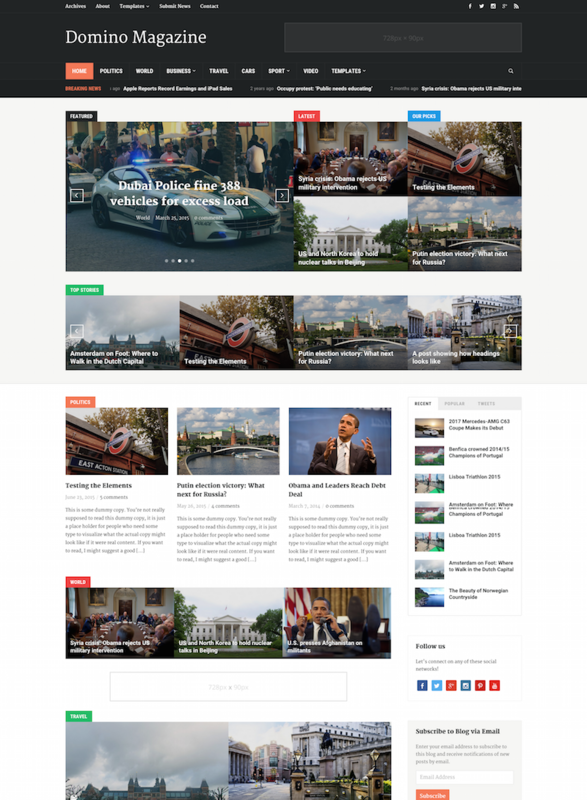 Pavel – this theme combines all the features I needed. Thank you very much for this! It is everything I was looking for.